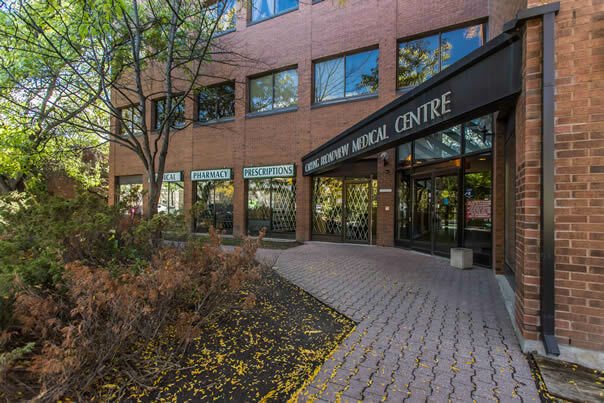 The Carling Broadview Medical Building is a full service medical office building serving the west end of Ottawa. 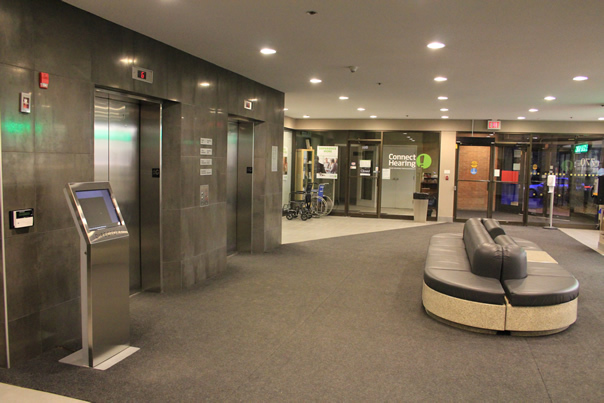 The site is improved with a 40,000 square foot, three storey building with approximately 200 grade level parking stalls. 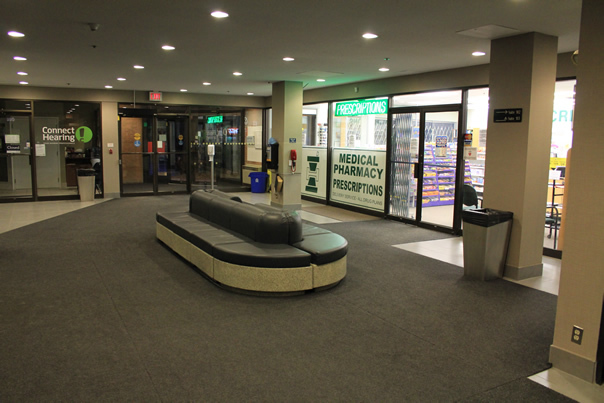 The building is occupied by 52 physicians including general practitioners, plastic surgeons, OB/GYNs, pediatricians, orthopaedics, specialists and medical services including lab, x-ray, pharmacy, physiotherapy and sleep clinic. 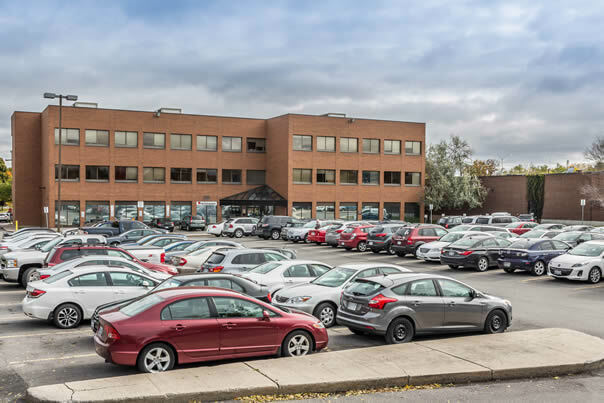 The property is situated on Carling Avenue, an east-west artery linking the neighbourhood directly with Ottawa’s central business district.